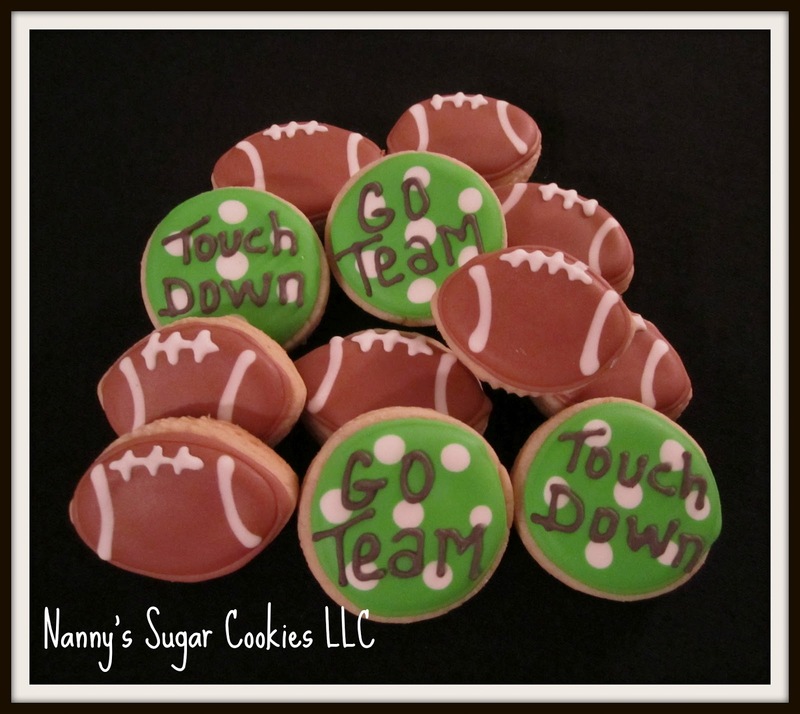 Nanny's Sugar Cookies LLC: The Football Season has Arrived! 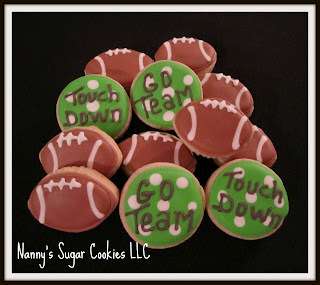 Cute and equally delicious bite-size cookies. quantities of 12 for $6.00 per dozen. there is a minimum order of 6 dozen. in quantities less than 12 per bag.